...we didn’t compromise on any of it, instead we listened and are delivering the complete package,” said SteelSeries CEO, Ehtisham Rabbani. 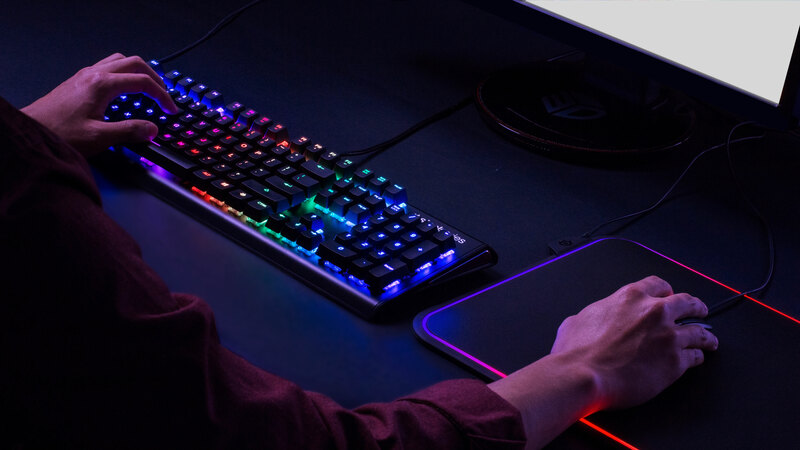 Today, SteelSeries announced the APEX M750, the ‘complete package’ mechanical keyboard, delivering durability in a beautifully simplified package. 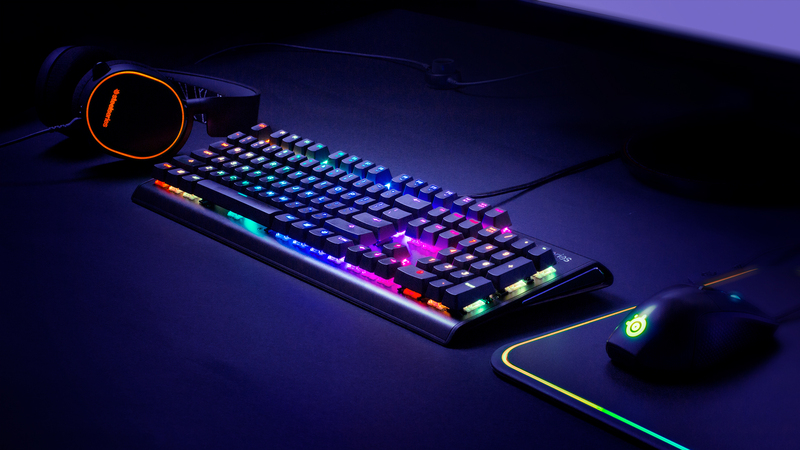 The M750 brings new QX2 mechanical switches, per key RGB lighting and SteelSeries Engine Apps to gamers, giving them the ultimate combination of beauty, performance and customization. SteelSeries Engine now features a chat notifications in partnership with Discord. This new feature allows real-time chat notifications from Discord to be synced to SteelSeries illuminated products. Streamers, gamers and esports players can light up the new Apex M750 with customizable notifications that indicate new messages, mute status and more. ● ImageSync is the easiest way to create complex lighting, allowing gamers to simply upload any animated GIF and automatically converting it into a customized lighting effect. ● GameSense lighting provides immersive, reactive effects that respond to in-game events like low ammo, health and cooldown timers. The APEX M750 is available now at http://steelseries.com/m750 for $139.99. 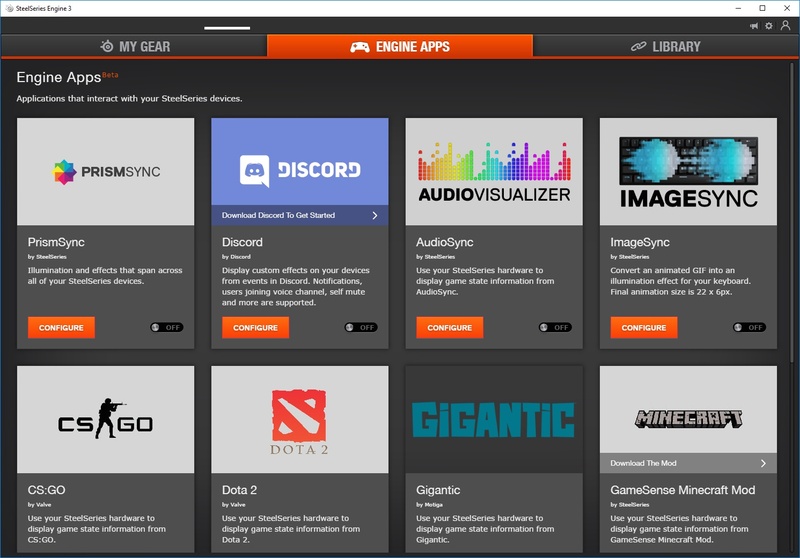 SteelSeries Engine Apps now featuring Discord, ImageSync Audio Visualizer, Gigantic and more.